Interesting piece with some room for profit. Gotta love a nice Pendleton wool piece. Again, too big. Crazy distressing on this Eddie Bauer leather jacket. A little leather conditioner and it softened right up! Too big for me unfortunately. Second trip wasn't as hot but I finally have a gray blazer. Winning! Not sure what these boots are, but you do you. Pop on the cricket bat! This is my favorite find from today. I left this at the Chelsea GW the other day. $43 for a SC is too much for me. It was close to fitting me, but sleeves were too long. Real nice handwork, super lightweight. Guess they pulled it and changed the price it was $14.99. This is probably a stupid question but what does “pop” mean? i have NEVER seen this at Marshalls. instacop. Found for the first time (popped your cherry). A first. Like when you pop your cherry. Incredibly plush camel hair coat and a unique "silk nappa" goatskin shirt/jacket. Down Barbour waxed jacket is in really rough shape. I got it thinking a patch would look decent, many prefer the beat-up look anyway. 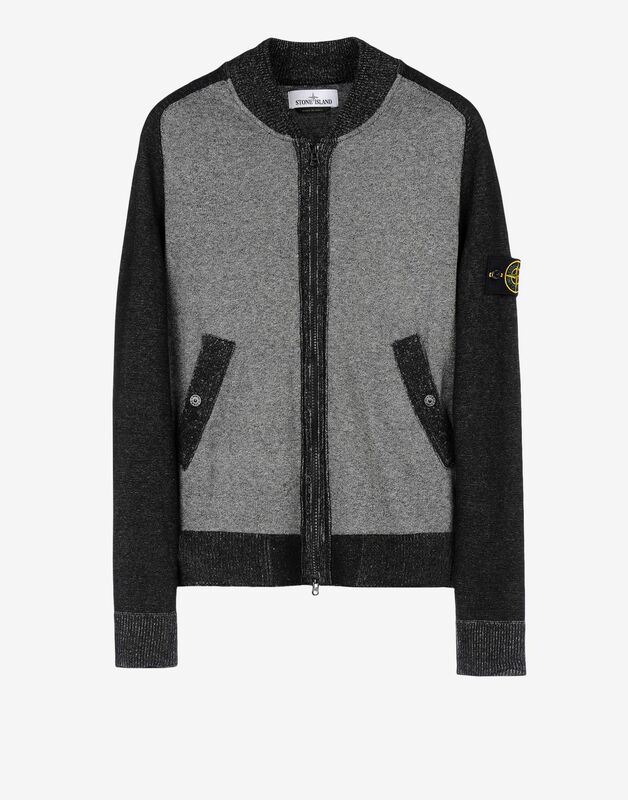 John Smedley, ZZegna jacket with button-out vest, Vass. I didn't realize that the ZZegna had a whole until I threw it down to shoot. Whoops. Vintage Adidas: Odd Sandy Lyle jacket & Equipment. EDIT - you don't mean "to pop one's cherry with a fi(r)st"
And Self Edge for denim and the Utilikilts Stumptown Kilts store if you really want to fit in there. Dropped into Self Edge, nice stuff, but I just can't get past those prices. Hit Rebels and Heroes too. Not too picky on the coffee, we were at the bookstore, and I needed caffeine. and I've been sightseeing in my new sweater from @Pronto Merona and getting a lot of compliments. Last day here, off to Seattle for work. I’m watching the BYC Marathon on TV. I wonder if this store is packed today?